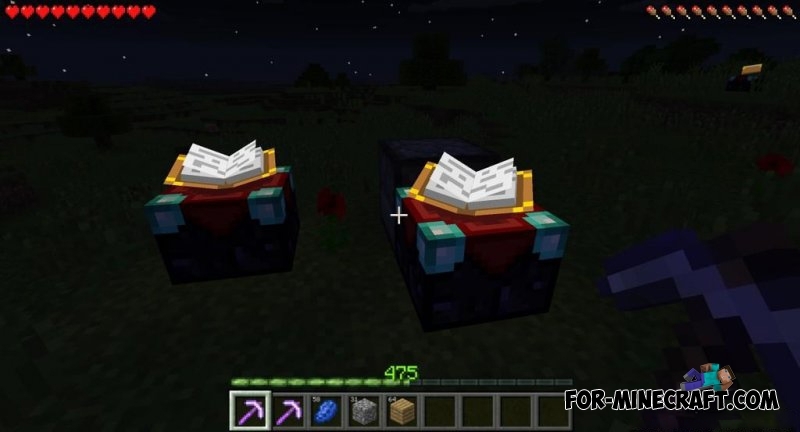 First, Tommy showed a screenshot of the 0.12 enchantment table. On the picture is located an indicator of hunger and experience! And now the most important thing, Shoghi said: first build the new version will be released this week, but only one is bad .. He did not specify what kind of edition they are going to test - Android or Windows 10.